Just saw this graphic, and I absolutely love it! It resonated with me so much. 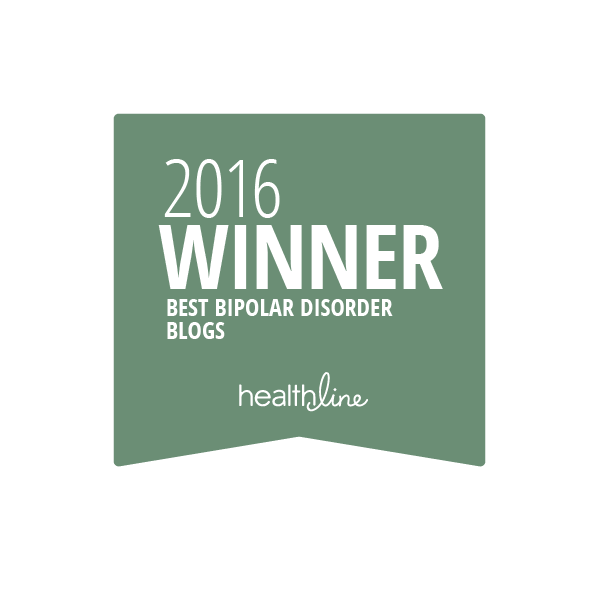 I wanted to share it with all my blog readers and friends. 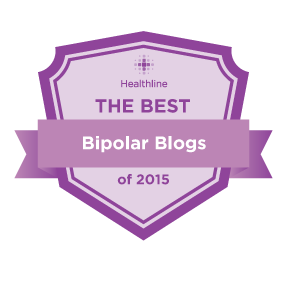 As a person with bipolar disorder, with a family history of bipolar disorder, tragedy has certainly touched my life. My grandmother lost her brother at a young age, most likely to bipolar disorder, and I lost my precious, beloved brother Farooq, he was only 26 years old. So, to see this graphic put into clear words something that I was always (subconsciously) trying to do, it is helpful and inspiring, and emotional all at the same time. 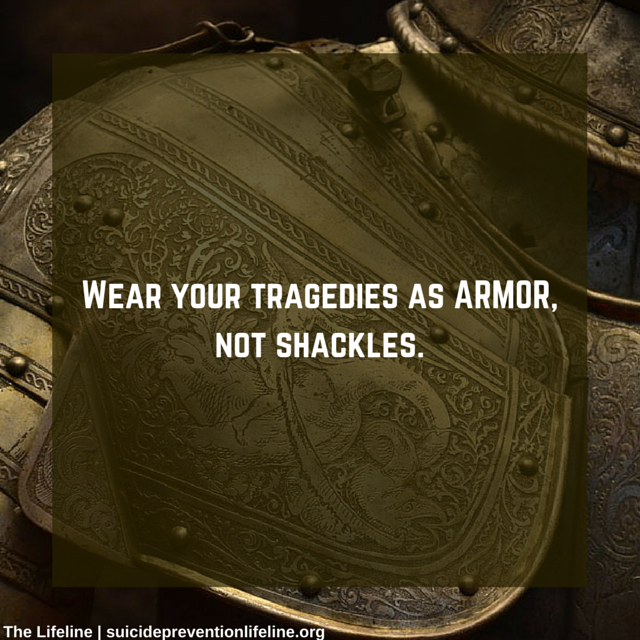 Imagine, all your tragedies are now your armor, they strengthen you by having gone through them, they do not shackle you to weakness. This is so empowering for me that I really wanted to share it, hopefully all who see it will get the same empowering message as I did. Love and peace. I’m so sorry about your brother. That must be terribly hard. I agree that this quote is a wonderful message, especially for those of us who have experienced loss and tragedies related to mental illness in ourselves and family members. Thank you Amy, yes this quote makes strength out of tragedy, that’s why I posted it. Loss of loved ones is very hard, but with mental illness it is doubly hard because it seems they did it of their own volition, but they didn’t, it was the illness that killed them. That is why uplifting quotes, philosophies are so important for us.